Making pet blankets = fun group project! 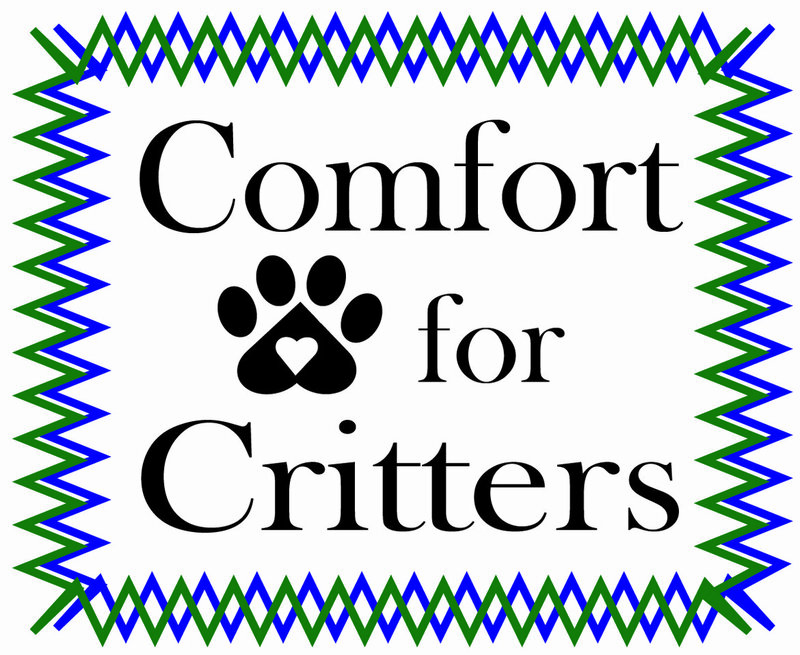 One of the many wonderful things about making Comfort for Critters pet blankets is that it’s something that can be shared with the people in your life. Are you in a group that could use a fun and easy volunteer project? If so, making “tied-fleece” blankets is the perfect way for your group to help. Young children can create these on their own, and the non-crafters among us will enjoy it as well. Of course if people in your group can knit or crochet, that's a great way to make blankets as well! If your group is looking for an outing, you may find it at the end of all your hard work! Plan a trip to your local shelter to deliver the blankets and visit the animals. Though it seems like a simple thing, offering a blanket to a homeless pet, it does provide a lifetime of comfort. It’s also a reminder to them, and to us, that until they find their “forever family,” there are people who care enough to bring comfort to their world. quick steps to make blankets . . . Step 1 – Get your group together and determine the type of blankets you'd like to make. We have many easy knitting and crochet patterns on our Free & Easy Patterns page, or you can find instructions included below for making both tied-fleece blankets and no-tie fleece blankets. Step 2 – Purchase the necessary materials, including yarn and fleece. If you're in the area of Glen Ellyn, IL (CFC headquarters) we can provide yarn, hooks/needles and fleece (as available). We also suggest you ask family, friends and social media contacts for donations. People love donating their extra supplies to help pets! Step 3 – Hold the event and have fun! In just a couple hours, quite a few blankets can be made. This project is great for a small Bible study group, an entire Cub Scout Pack, and any size group in between! Step 4 – Once your blankets are finished, check out our list of participating shelters, to find your nearest shelter. If you can't find one that's close enough, please contact me and I'll find a shelter right near you which will love your creations. Once you donate your blankets, please also let me know some details, so that I can include an article in our newsletter and record your donation! HAVI global helps out shelter pets! CFC was again honored to be included in HAVI Global Solutions Partner Fair. HAVI sponsored this fair to kick off their "Week of Giving"! This is a full week of volunteer opportunities for their employees every day. It's a chance to give back to the community, allowing employees to donate up to eight hours to the charity of their choice. 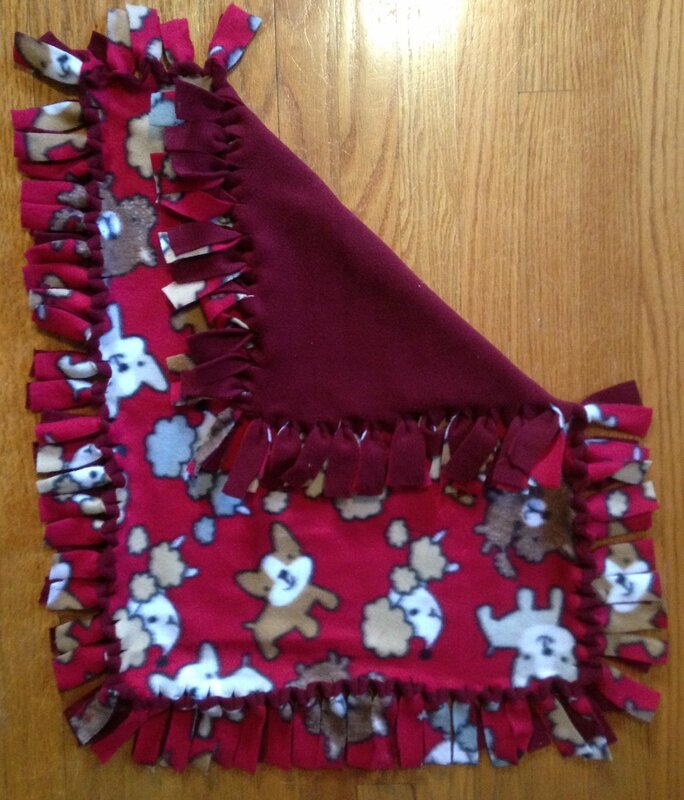 In total, 46 employees chose CFC and worked to create tied-fleece blankets! 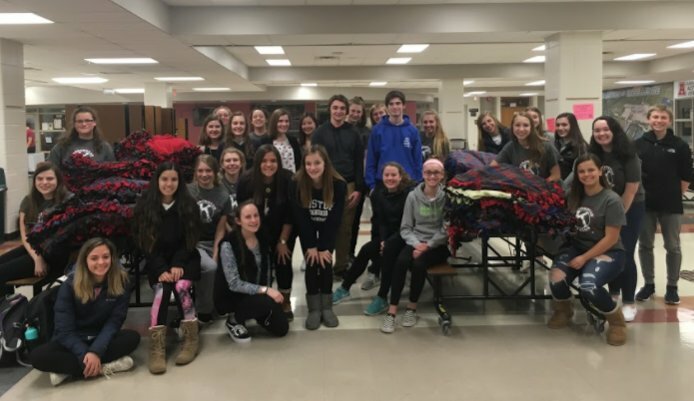 Together they created almost 100 blankets, and volunteered 52 hours during their workday. What a great company and rewarding experience for all involved. Thank you HAVI for being a corporation that truly cares about your employees and the world! girl scout troop helps pets! 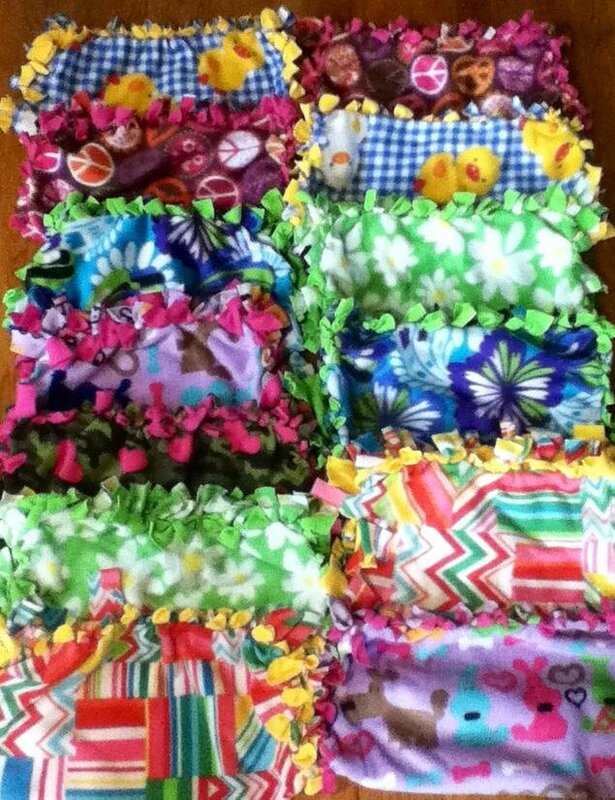 These blankets were made by Girl Scout Troop 134 from Elk Grove Village, IL. They are so lively and colorful...and will really brighten up the shelters that receive them. What great kids and leaders! 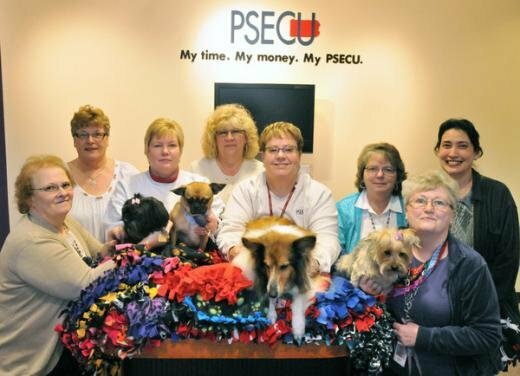 Employees from PSECU (Pennsylvania State Employees Credit Union) held a blanket making event at three of their offices in Pennsylvania. They made over 100 blankets and delivered them to area shelters. This is a great example of like-minds coming together for a great cause. Amy S. of Harrisburg, PA kept me updated, saying, "everyone who participated in making blankets really enjoyed it, especially knowing that their efforts will bring comfort and warmth to shelter pets." A big THANK YOU goes to this group for working to comfort so many homeless pets. Their 108 blankets will be loved for a lifetime! chase bank helps kids and pets! Every year Chase Bank supports their employees, and the children of their employees, with a "Bring Your Child to Work" day. Part of this event is dedicated to a philanthropic endeavor, and we're thrilled that this year Chase supported CFC! In total, 70 kids participated, ages 7 through 12 years old. They each made their own blanket, to comfort a homeless pet. A big thank you goes to all these great kids, for making such a big difference and such a young age! Derryfield School's 50 acts of kindness! 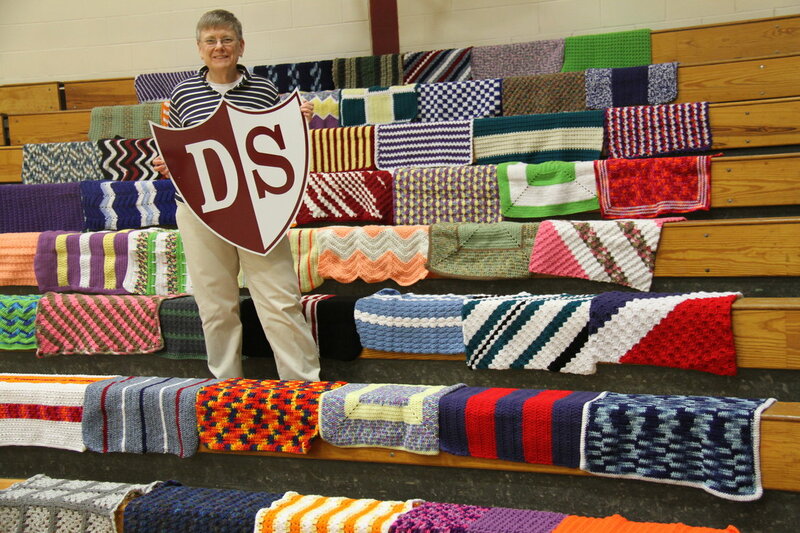 Debra A. of Goffstown, NH created these 50 colorful blankets as part of the Derryfield School's 50th anniversary celebration, where she is on staff. The school challenged students, faculty, alumni and parents to complete "50 Acts of Kindness", to reinforce their commitment to community service. Debra delivered her creations to her local shelter, and shares, "it was fun to watch the cats cozy up to them!" She also shares her belief that, "great things happen when we serve, and then share those experiences with others." Thank you Debra for serving and sharing! arrowhead union high school helps wi shelters! This wonderful school organized a series of blanket making events, over multiple days, getting so many young adults involved in volunteering! Over 100 students participated, giving a total of 260 hours of volunteer time to help homeless pets! In total 300 blankets were made, which is simply amazing! They were distributed to a number of animal shelters in Wisconsin and are providing a lifetime of comfort to 300 lucky pets! 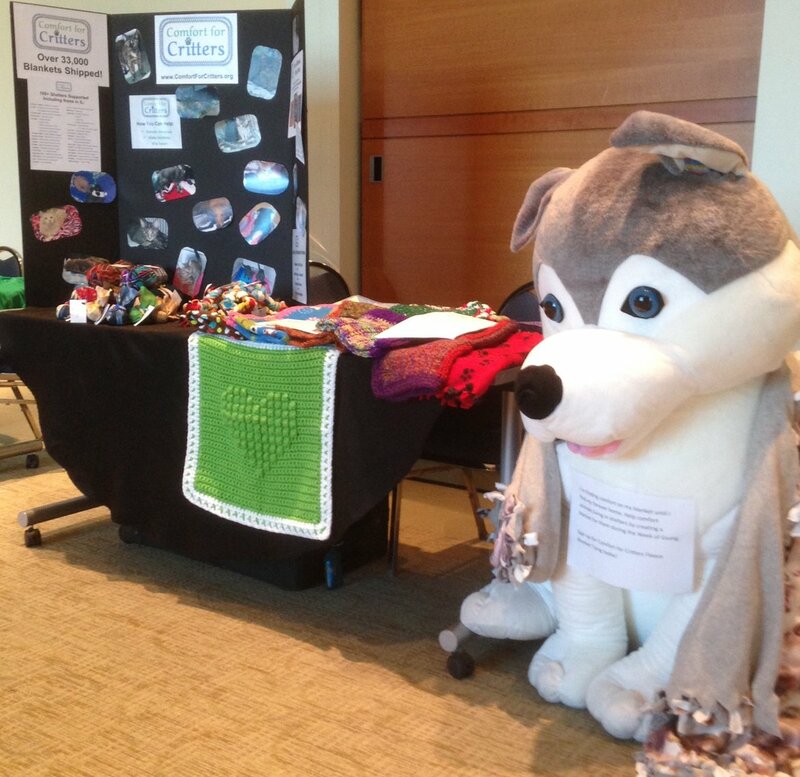 hickory point school makes toys for pets! CFC has been blessed with a huge delivery of pet toys, made by the students at Hickory Point School in Northbrook, IL. These students participated in a "Trash to Treasure" project in order to learn about reducing, reusing and recycling. As all the levels, at this grade school, helped out, the kids were thrilled to see the mountain of toys they had created together. They were even more excited to know that their toys would be helping homeless pets, who need a bit of comforting! A big "thank you" goes to the fabulous teachers and kids who are making such a huge difference to animal shelter pets. 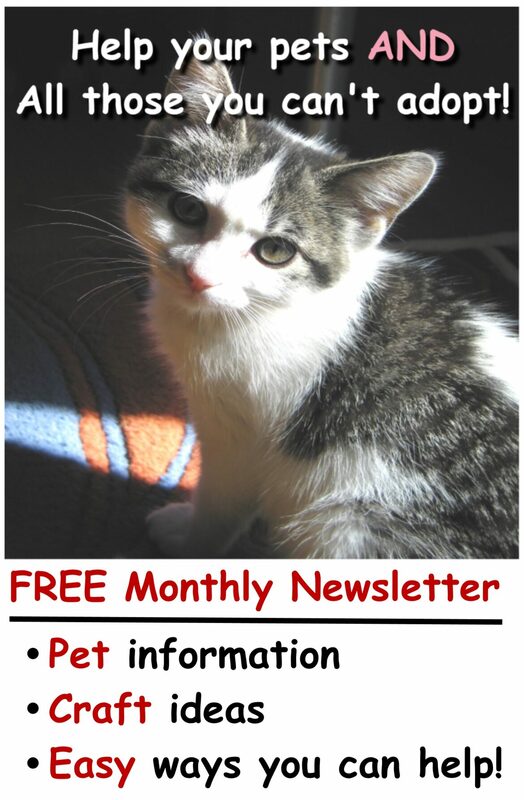 U of AZ helps pets! 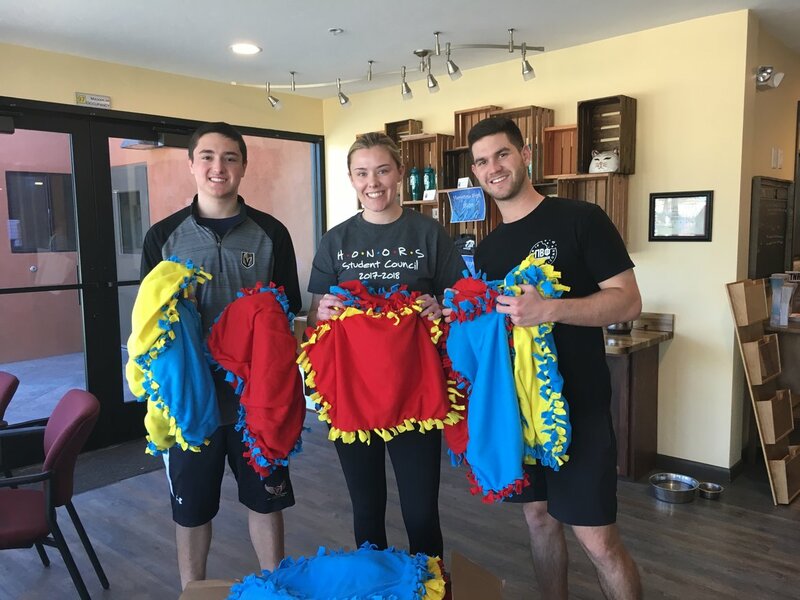 These members of the Honors Student Council at the University of Arizona, are dropping off their handmade blankets at the Hermitage Cat Shelter in Tucson, Arizona. 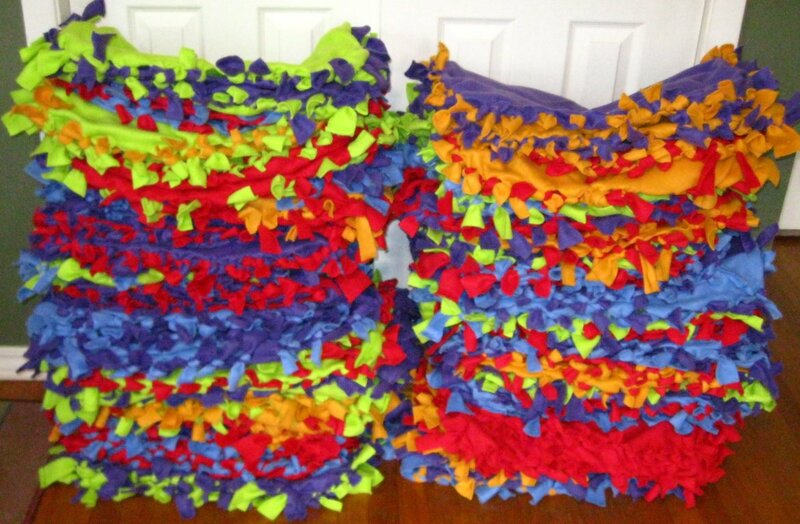 This organization made 54 colorful fleece blankets, which will really liven up the shelter! They are hoping these creations will comfort shelter pets and help them find their forever homes. 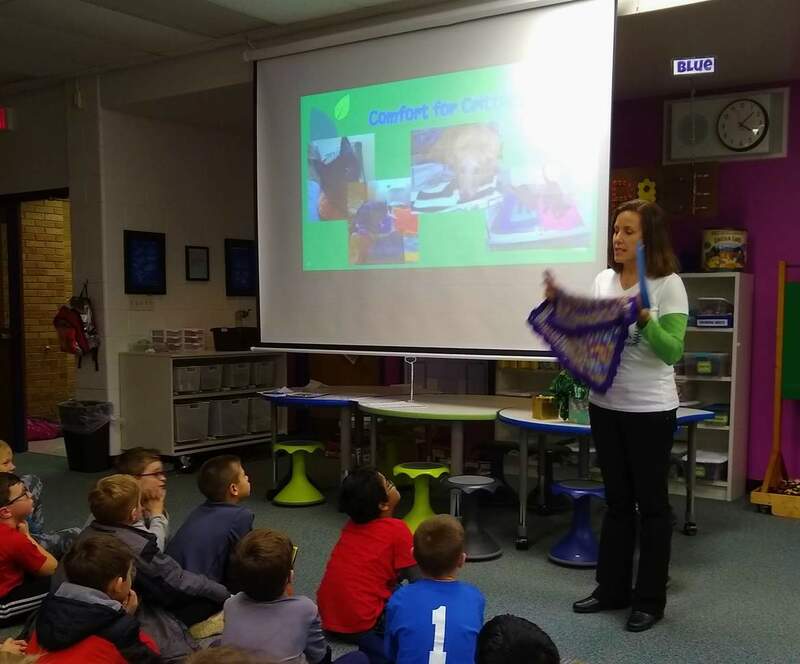 Maddy, the leader of this group, shares, "this entire experience has been amazing, from making the blankets to dropping them off at the shelter." What a great way for a group to do good AND have fun! Summer fun - under the dome for pets! 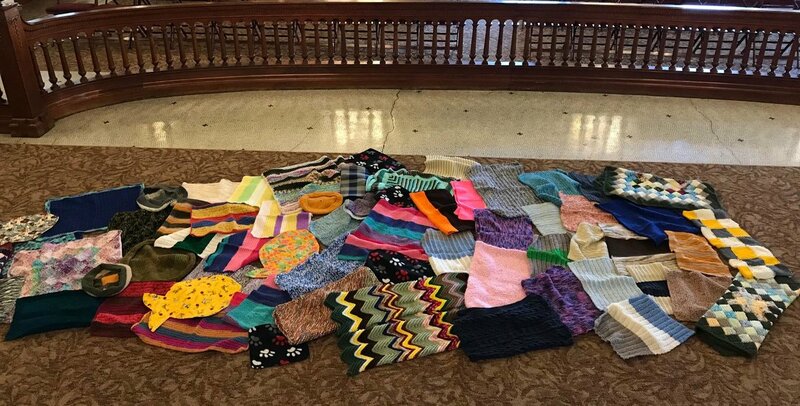 The McLean County Museum of History, located in Bloomington, IL, brought crafters together to help their local humane society. These gorgeous creations were made by participants in their "Under the Dome Knit In"! They created 62 blankets, in all shapes and sizes. They are just perfect for shelter pets...who also come in all shapes and sizes! When they brought the blankets to their local shelter, the staff was thrilled to see them walk through the door...with a cart loaded with their colorful creations. Many of the program participants have also adopted, or rescued, pets. So this was the perfect project for a fun night together! compass montessori makes blankets too! 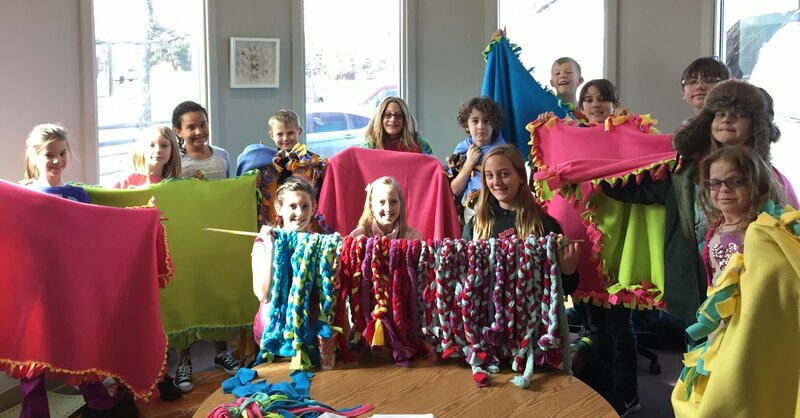 Compass Montessori School in Wheat Ridge, Colored joined the CFC team, making blankets for pets! This was part of their "Spread the Love" program, which encourages the kids to help their local community by volunteering on Valentine's Day. The supported two of their local shelters with 22 pet blankets and 50 pet toys! Many Colorado homeless pets are now more comfortable because of these great kids. Way to go!